The album feature is finally enabled by default in the 2.17.234 update, bringing some UI improvements. Thanks to albums, you can share multiple photos and videos at once and they will be grouped together, saving space in the chat screen. 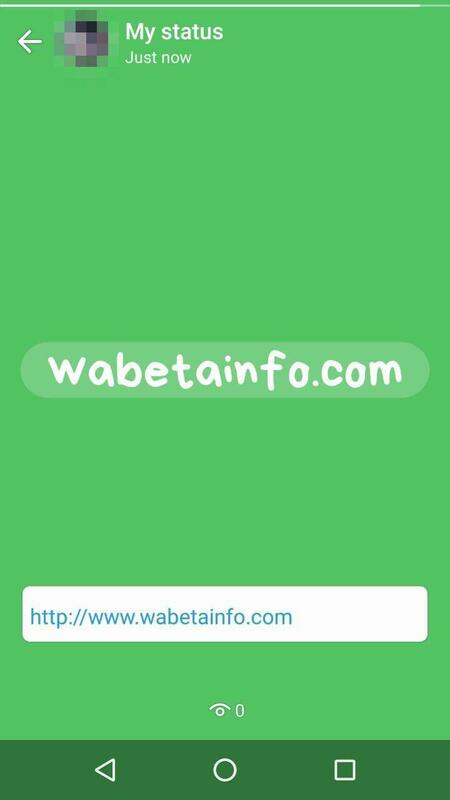 WhatsApp added a new button in the 2.17.235 beta update to allow users to quickly publish text statuses, a new WhatsApp Status format that you can customize, choosing the font and the background color. Note that this feature is disabled by default and it will be available in next version when it will be ready for all users. 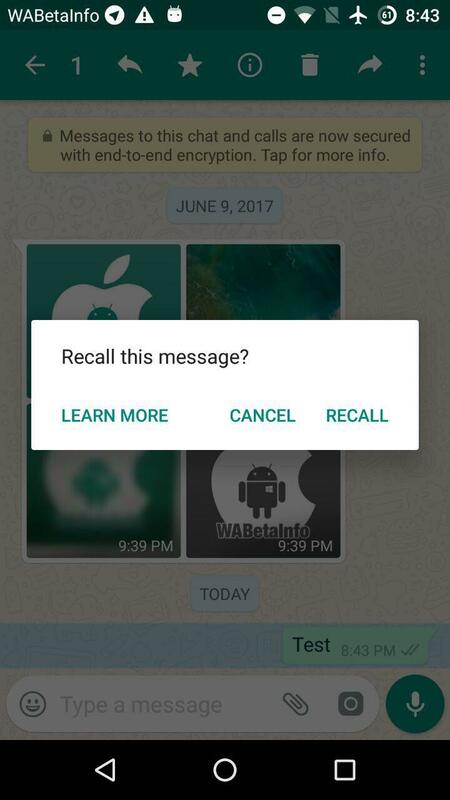 WhatsApp is continuing to work on the recall feature in the 2.17.235 update, bringing now a link for a new FAQ that they are preparing. This means that probably the recall feature is around the corner. Note that also this feature is disabled by default and it will be available in next version when it will be ready for all users. We don’t know why WhatsApp is spending so much time to enable this feature, seen that the feature can be remotely enabled in any time in iOS, Android and Windows Phone applications, but we could be really one step closer due to this new LEARN MORE link. WhatsApp added a new font for writing new text statuses in the 2.17.236 version, that’s temporarily compatible with Android 4.0.3+. Since this release, you can use all available fonts of the drawing tool to write a text status. Instead, we can also notice that now the text status feature recognizes when a link is added in a status message. As mentioned above, the text status feature is disabled by default. As is already well known reading old WABetaInfo tweets, WhatsApp is developing a second WhatsApp app for business users, that should be called WhatsApp Small and Medium Business. Thanks to new strings added in the 2.17.236 beta update, we know something of new about business features. For example, a yellow popup should appear in the chat, alerting you when a contact becomes directly verified or unverified by WhatsApp. When a contact isn’t verified by WhatsApp, WhatsApp may indicate you to which business the contact may belong. 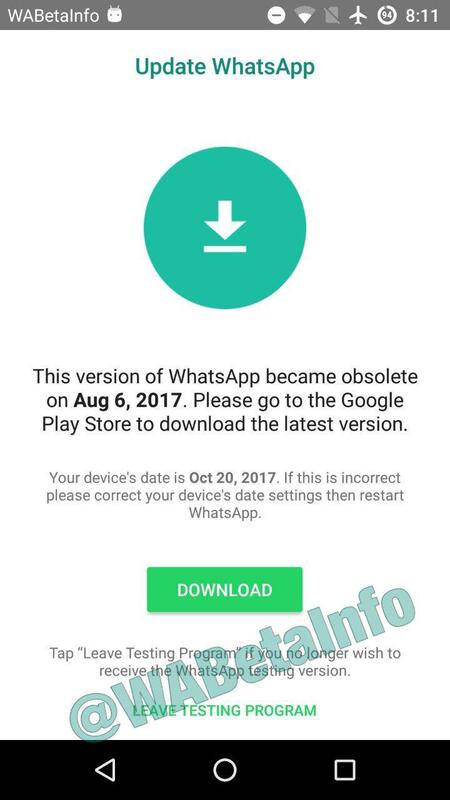 If you installed WhatsApp beta through the Google Play Beta Program, when the version will expire, there will be a new button for leaving the beta program, if you want. If you leave the beta program, you will be able again to download stable releases from Google Play. 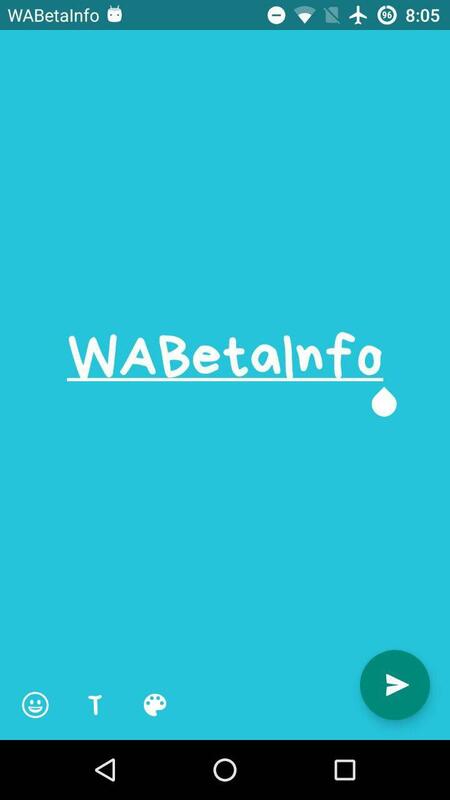 You can join again the beta program opening the same link mentioned above. Previous PostPrevious Is WhatsApp going to increase group chat size limit? 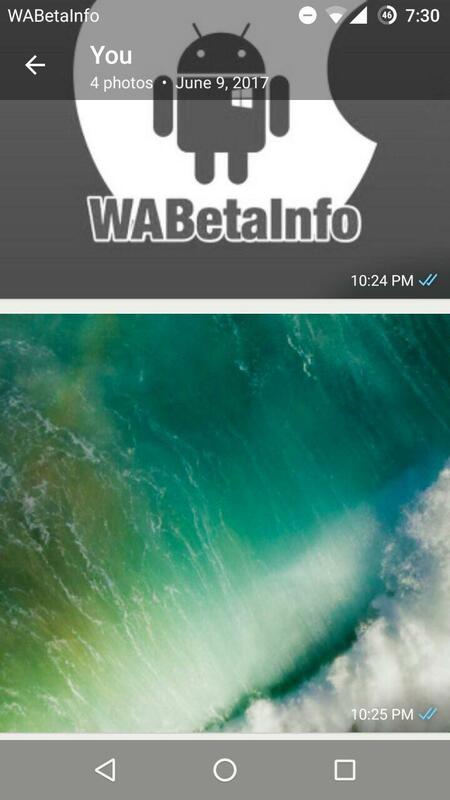 Next PostNext WhatsApp is rolling out the video streaming feature for all iOS users!